From all of us here at First Student we would like to Welcome you back for the 2017-2018 school year. 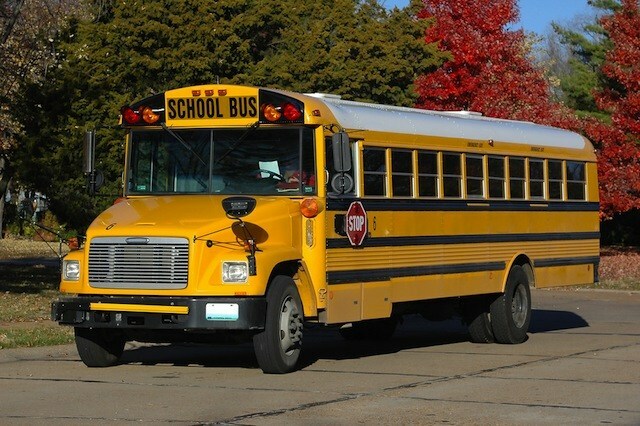 At First Student we strive to work with the schools to provide a safe, reliable transportation consistent with their needs. We have been working very hard all summer, and have completed your school bus routing for the 2017-2018 year. The routes will be posted in the Tri-County Times newspaper in August. We will have maps available to view at each building during their scheduled open houses. At that time you will receive your bus symbol tag, and all other route information. If you have any questions, please feel free to call our transportation department at (810) 591-0996. Thank you for your time and patience.